If you run a business which requires you to have vehicles on the road around the clock, ensuring they have a fully functioning air conditioning system is vital. 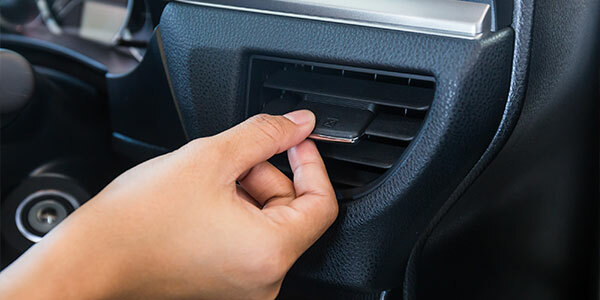 If your commercial vehicle’s air conditioning is showing signs of damage and is in need of repair, call the mobile air conditioning engineers at Car Air Ltd. We can come to your location, make the necessary repairs, and get you back on the road in no time. We can repair a wide variety of commercial vehicles including cars, vans, trucks and hybrid vehicles. 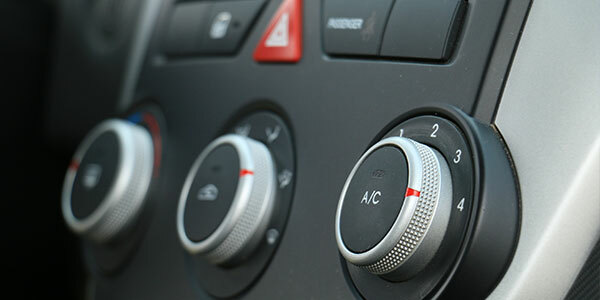 Call our City and Guilds F. Gas registered engineers today to discuss your vehicle’s air conditioning system. 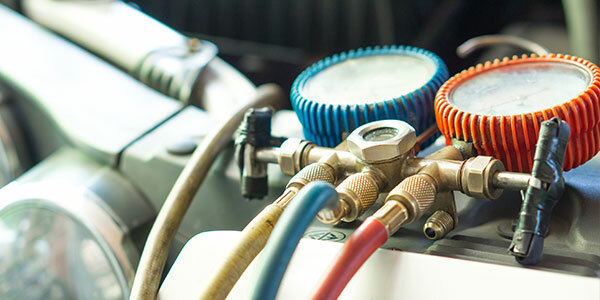 As well as providing expert air conditioning repairs and servicing for commercial vehicles and vans, we can also provide air conditioning repairs and installation for agricultural vehicles, including tractors and plant vehicles.